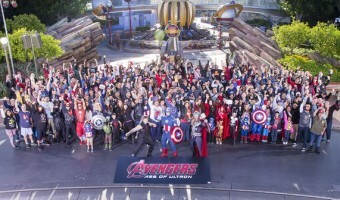 The Avengers: Age of Ultron Went to Disneyland! 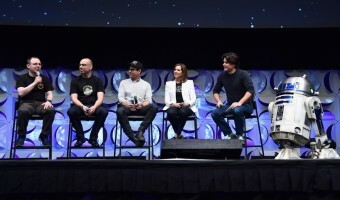 Who’s Ready for Star Wars: The Force Awakens? 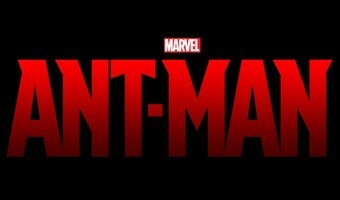 Get a Sneak Peek at Marvel’s New ANT-MAN!